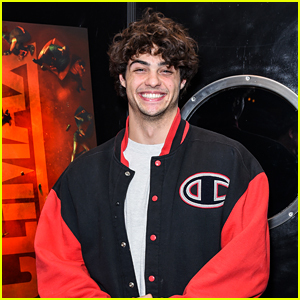 Noah Centineo Stars in 'Perfect Date' Trailer - Watch Now! 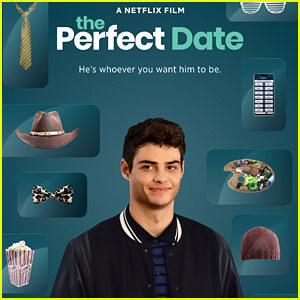 Noah Centineo is back on Netflix with his brand new movie, The Perfect Date! Here’s the plot: Brooks Rattigan (Centineo) has the academic chops to get into his dream Ivy League school, but what he’s missing is an outstanding extracurricular — and the money. 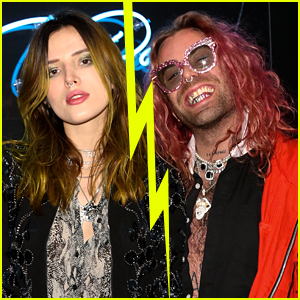 When he seizes on an opportunity to make some extra cash by posing as the boyfriend of a self-assured, combat boot-loving girl named Celia Lieberman (Laura Marano), he finds he has a knack for being the perfect stand-in. 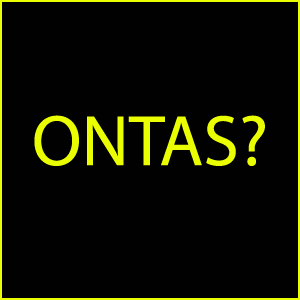 Together with his programmer friend Murph (Odiseas Georgiadis), Brooks launches an app selling himself as a plus-one for all occasions. Along the way, he meets the girl of his dreams (Camila Mendes). But when business starts to boom, Brooks must reassess everything he was once sure of. 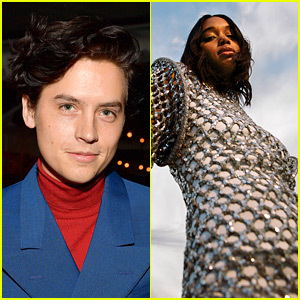 The movie will hit Netflix on April 12, 2019. Be sure to check it out! You can check out everything heading to Netflix in April right here. 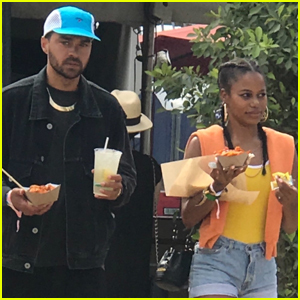 Mark Ruffalo Reacts to Noah Centineo Comparisons - Watch! Lily Collins & Noah Centineo Seen Together at Vanity Fair's Oscars 2019 Party! Noah Centineo Strips Shirtless to His Underwear for Calvin Klein Campaign! 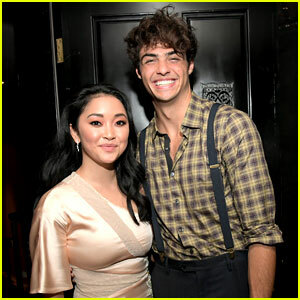 Noah Centineo Supports the 'Good Trouble' Cast at Premiere Screening! 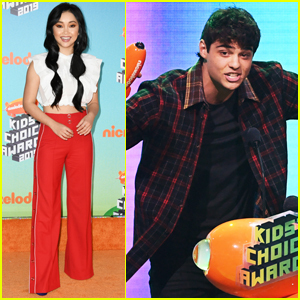 Noah Centineo Opens Up About Being 'The Internet's Boyfriend'! 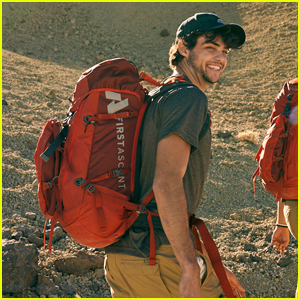 Noah Centineo Ventures Through Spain with His Closest Pals! 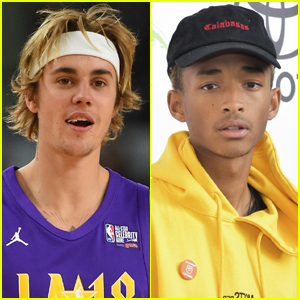 Justin Bieber Says He's Jaden Smith's 'Boyfriend' in Playful Instagram Exchange! 'To All the Boys I've Loved Before' Sequel is Coming to Netflix!